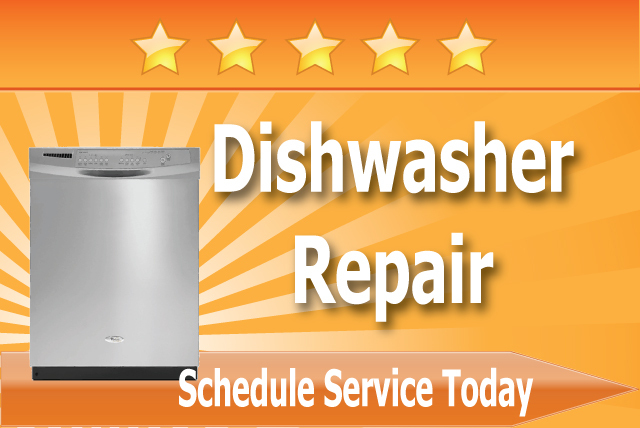 Maytag, Whirlpool, Kenmore, Hotpoint, we repair them all with most parts in hand. Nobody can beat these guys. I love how they called me after they were done to see how everything was going. 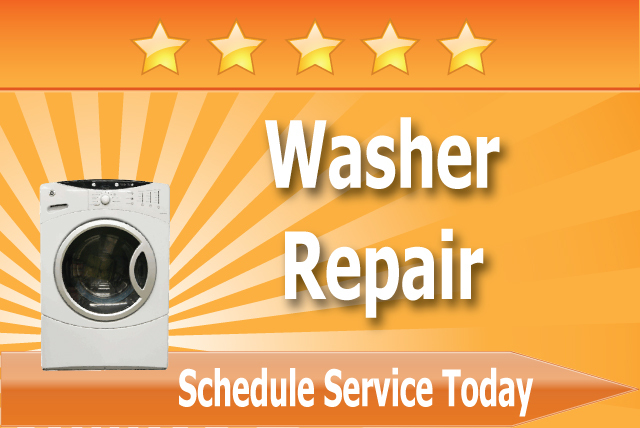 Glad my neighbor told me about Wildomar Appliance Repair, They were fast and price wasn't that bad. Fixed my over the hood range and dishwasher, no complaints. 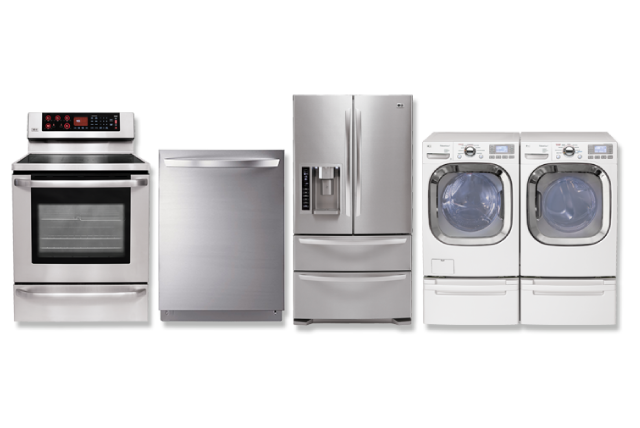 Is your ice maker not making any ice? Fridge not cooling? 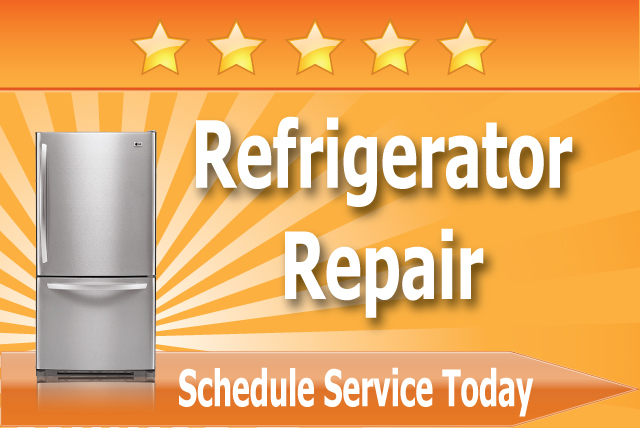 There are many reasons why you refrigerator may not be working so call us today to schedule service. Will get your oven up and running again so you can get back to baking those cookies in no time. 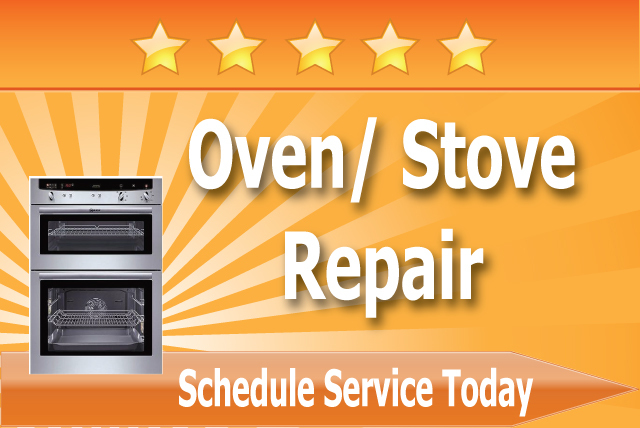 Don't postpone any type of get together instead give us a call to fix your oven, stove or over the hood range. 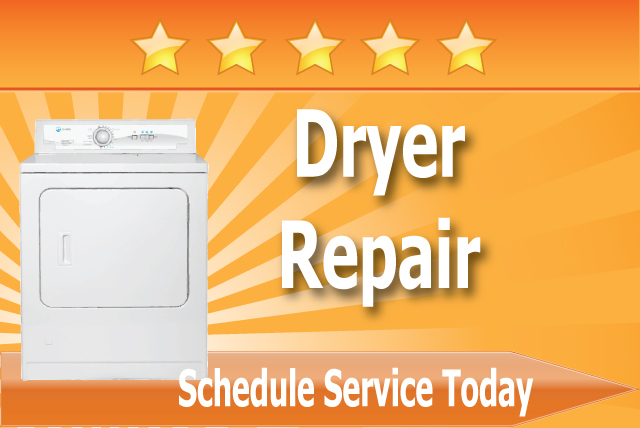 If you clothes seam like their always damp or the top load dryer not producing heat give us a call. There is no job too big or small. Clothes still looking dirty even after multiple cycles? 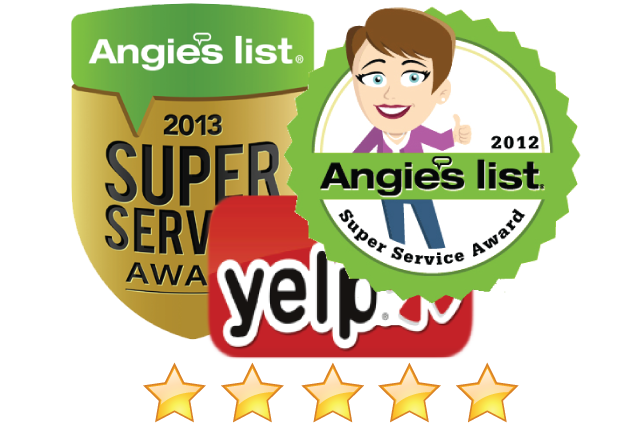 Maybe there is a weird smell coming out of your washing machine give us a call. There is no job too big or small. Don't let your dishes stack up any longer. 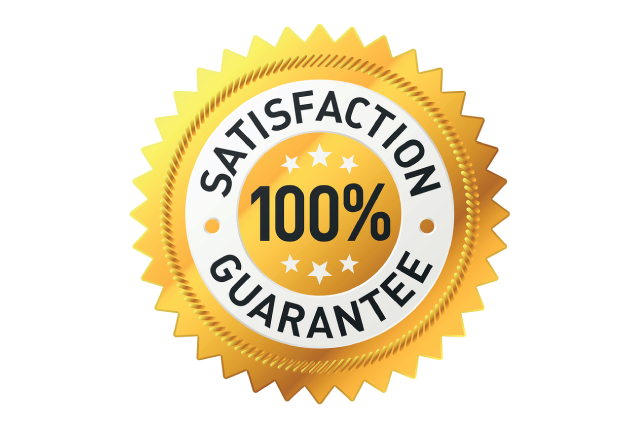 Call Wildomar Appliance Repair for fast service.